Iconic disco outfit Boney M are headed back to Australia in October this year for a Greatest Hits tour. The beloved German-based outfit first captured the music world’s attention back in the mid-’70s. 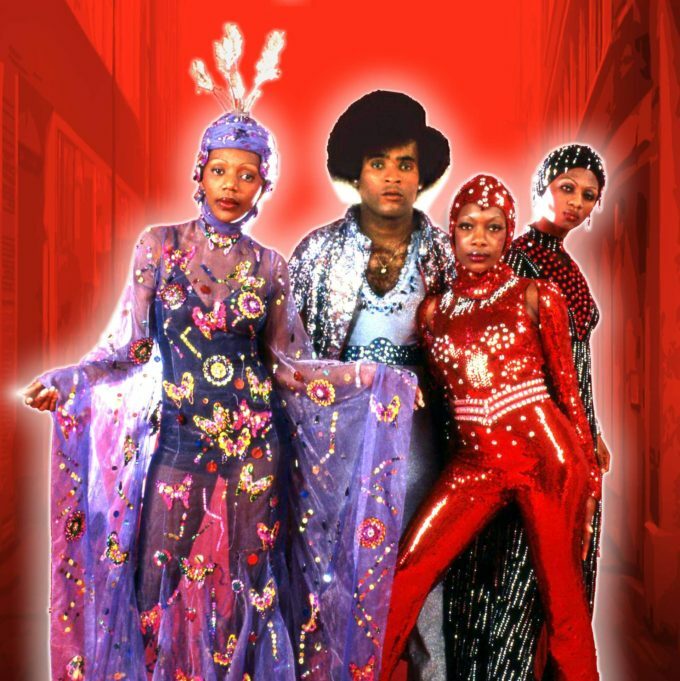 They rolled out a succession of disco favourites including ‘Daddy Cool’, ‘Sunny’, ‘Ma Baker’, ‘Rivers Of Babylon’, ‘Rasputin’, ‘Brown Girl In The Ring’ and many more. And it’s these very tracks that will feature as part of the band’s setlist. All will be performed with a full band backing. The tour kicks off at Panthers in Penrith on Thursday October 12, before it makes stops in Adelaide, Melbourne, Hobart, Canberra, the Gold Coast and Sydney. Pre-sale tickets for Sydney, Gold Coast, Canberra and Penrith are on sale from 9am local time on Thursday March 09 before general public sales kick off 24 hours later. Pre-sale tickets for Melbourne, Adelaide and Hobart, meantime, are on sale from 9am local time on Tuesday March 07 before general public tickets hit the sales desk at 9am on Friday March 10.